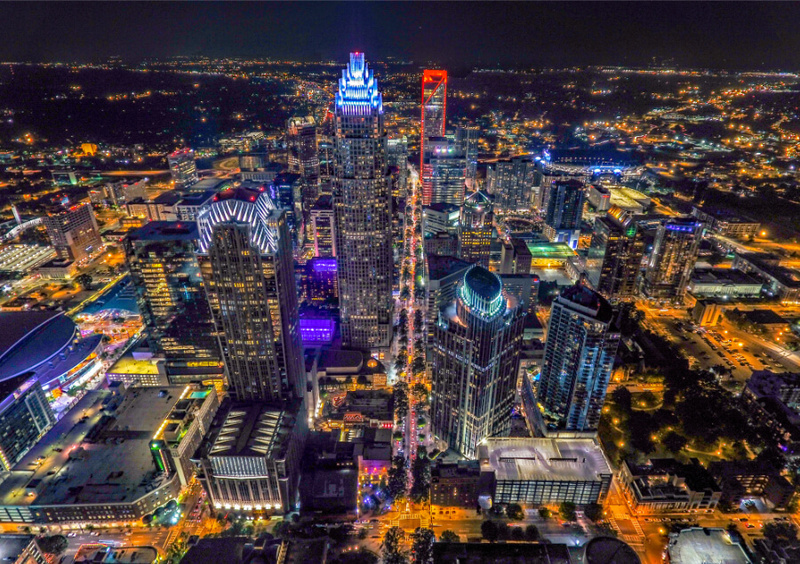 Charlotte is the fourth fastest-growing city in the United States. 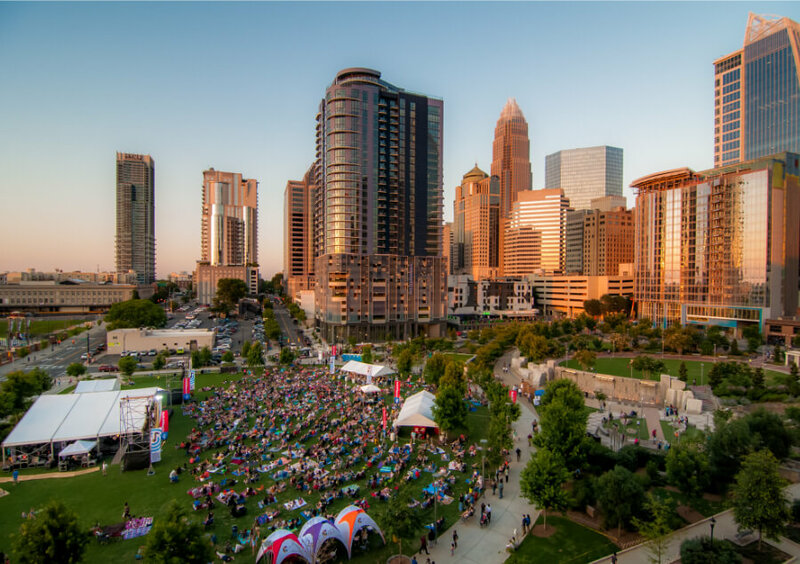 The city's skyline is filled with cranes, job growth is booming, and employers are flocking to the region. 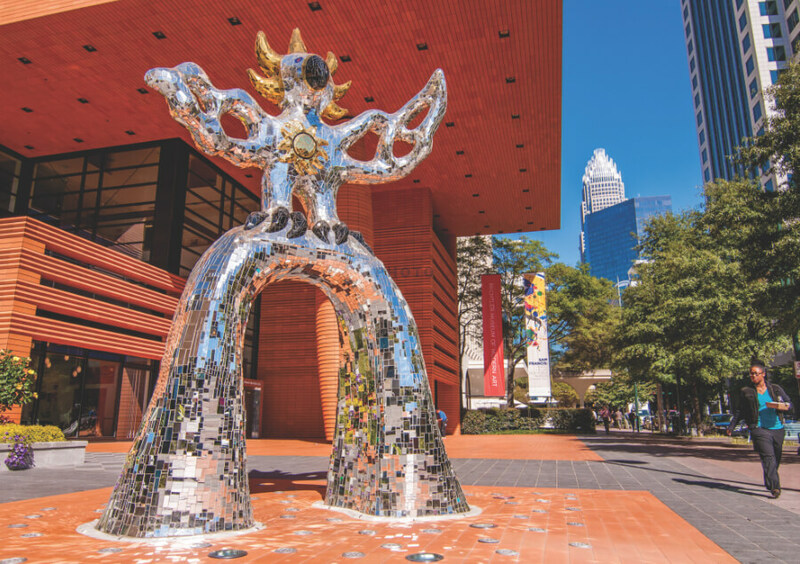 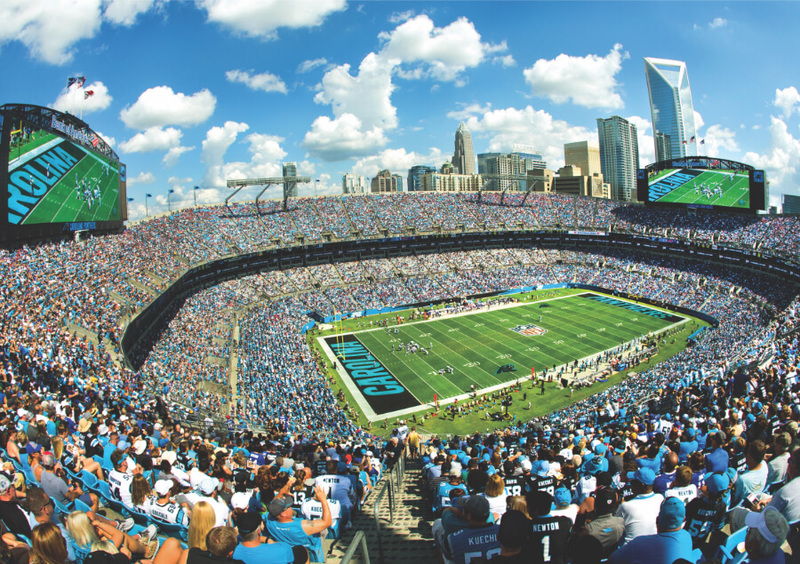 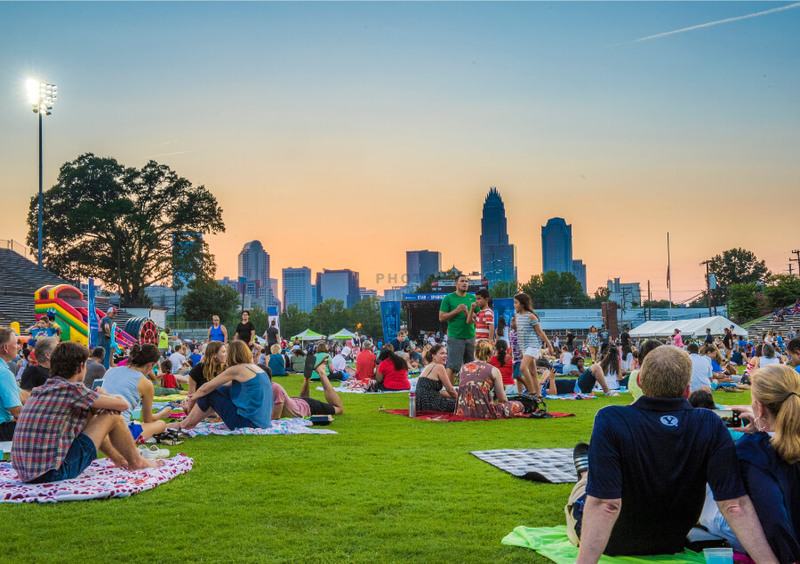 One of the Sun Belt's leading cities, Charlotte has become an international destination for people seeking a high quality of life and economic opportunity. 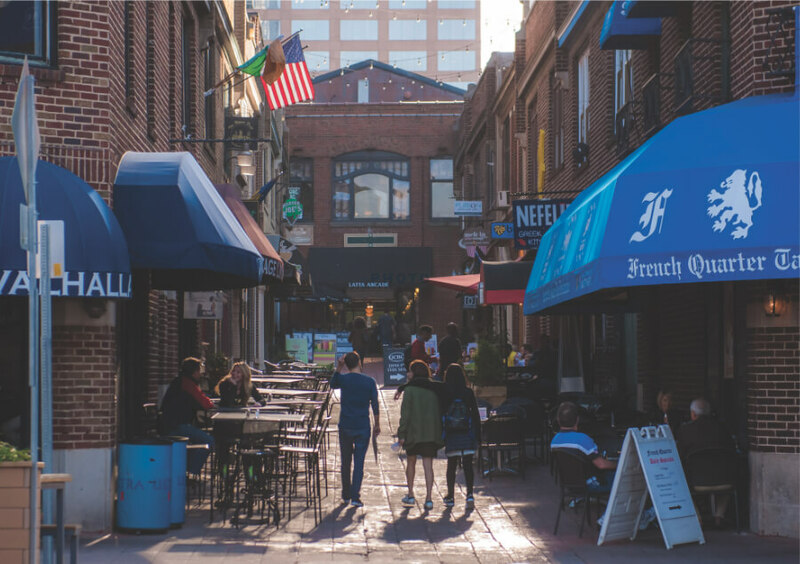 This booming Southern metropolis is primed and ready to create the country's next great urban place. 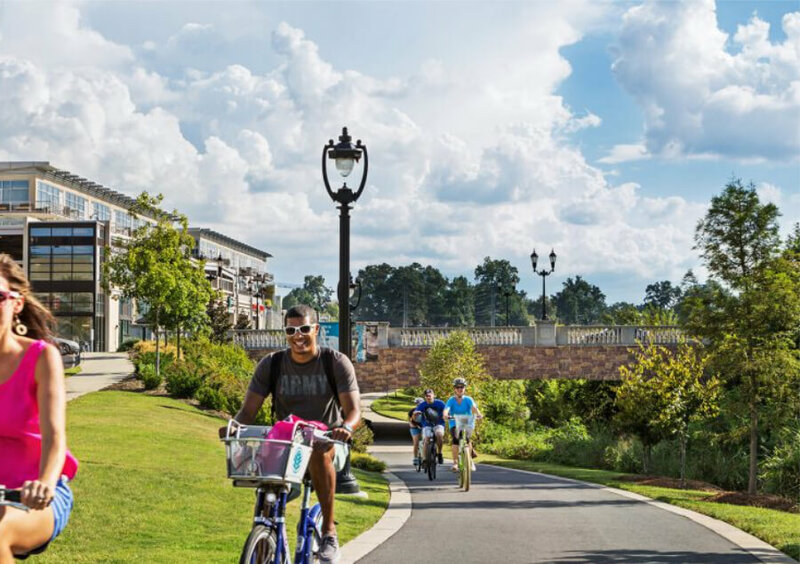 The Charlotte Gateway District development will be located in downtown and one-third mile west of the city's geographic center at the intersection of Trade and Tryon streets. 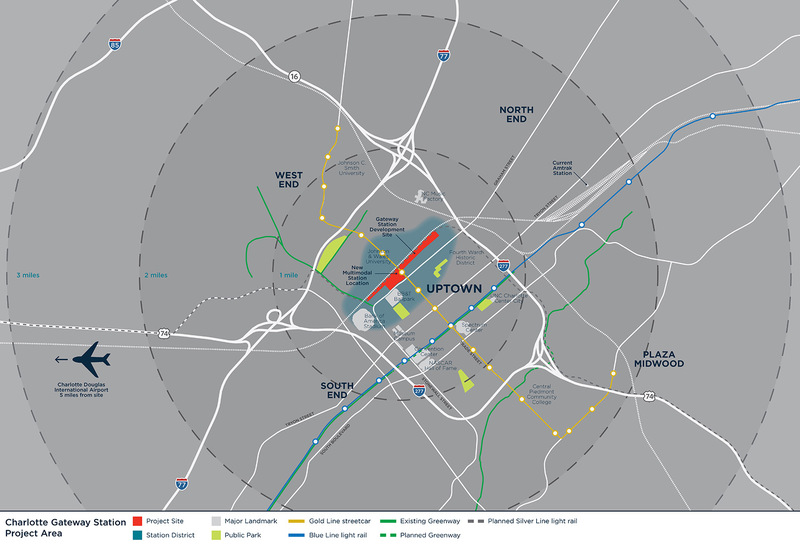 The site is bound on the west by the railroad corridor which runs north-south through downtown's Third and Fourth Ward neighborhoods. 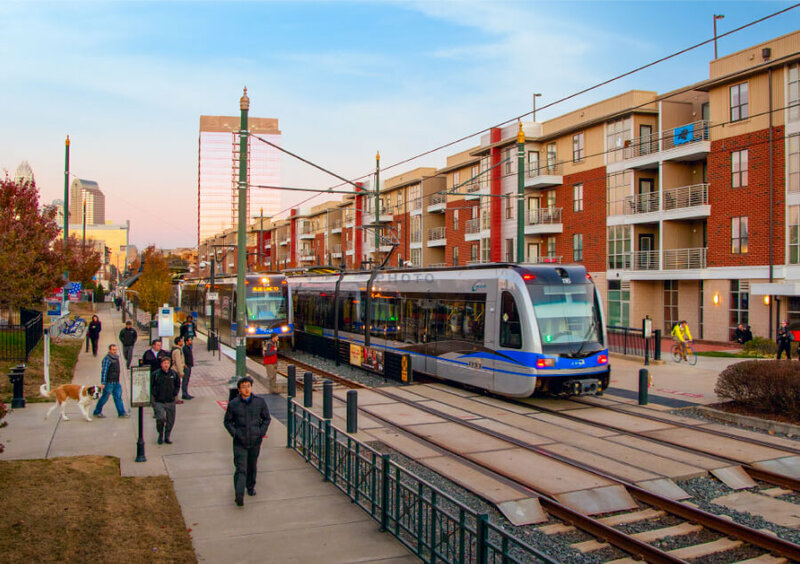 The project site consists of 12 contiguous acres that will include a multimodal transportation hub at Graham Street and West Trade Street.